Hazardous areas are potentially explosive environments that can be caused by flammable gases, combustible dusts and mists or vapour such as vehicle spray painting and flour mills. 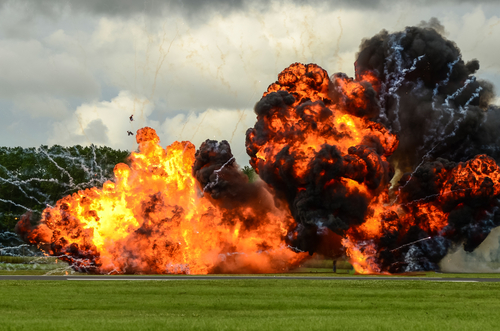 These areas are broken down into zones dependent on the risk or likelihood of an explosive environment occurring and for how long it will remain an explosive environment. Atex is the name given for two European directives for controlling explosive atmospheres. Atex Connectors will all be broken down into zones that they comply to. The Bulgin Explora series conforms to Zone 2 and Zone 22.